Yesterday Google announced it’s support for OpenID 2.0 protocol. 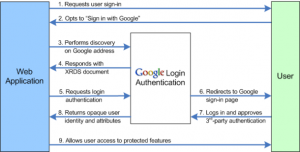 So now with your existing Google account you can login and use other sites. I think this move was made after Microsoft announcing that they will give an OpenID for all its Windows Live users. This new log-in offering is not available to all site owners. But you can apply for it using the sign-up form. Zoho, Plaxo and Buxfer are the launch partners for this new API. 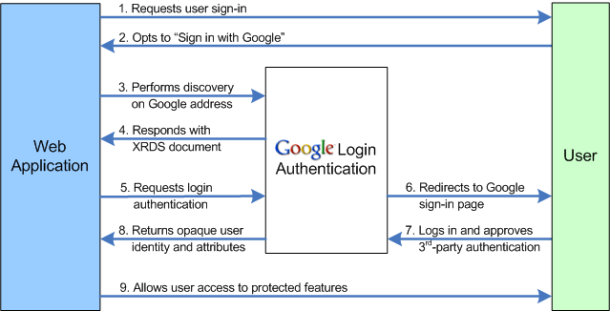 Google’s OpenID implementation doesn’t directly give your OpenID identifier to other sites, instead it acts as a middleman, authorizing you through it before it hands it over. 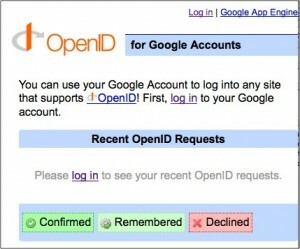 Now a wide range of largest web service providers like Google, Yahoo, Microsoft, MySpace etc are using OpenID.